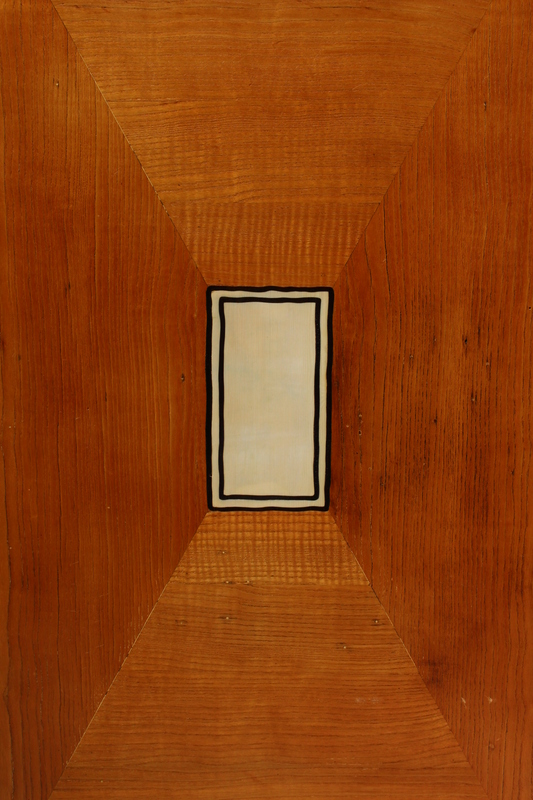 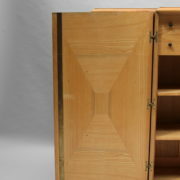 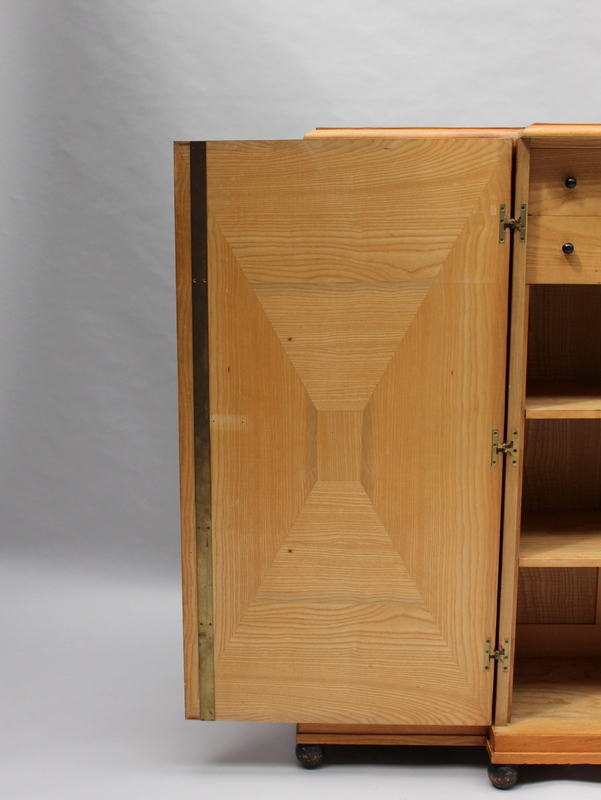 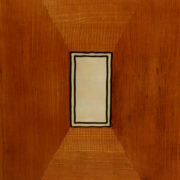 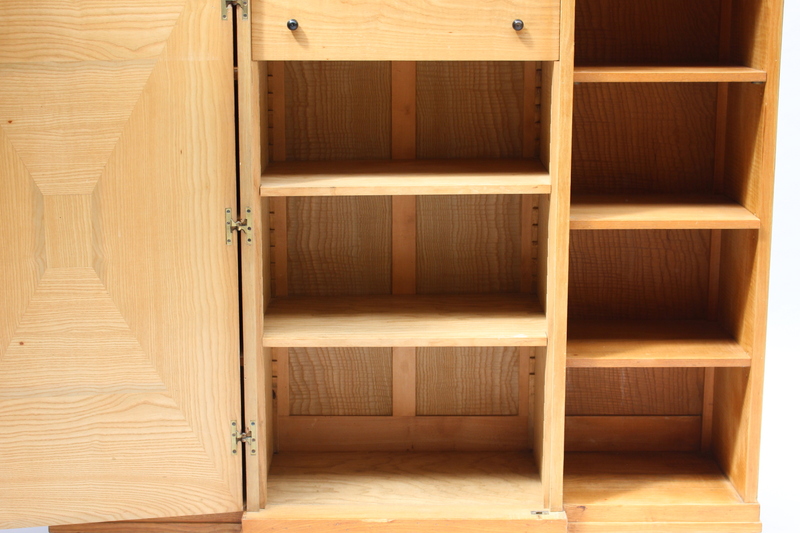 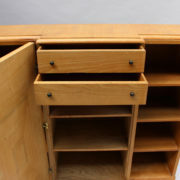 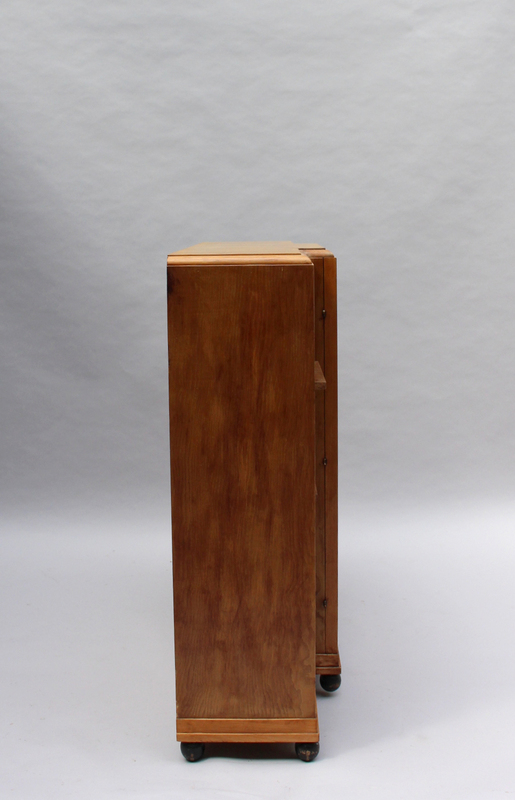 With a central wood and bone marquetry door, two inside drawers and brass hardware. 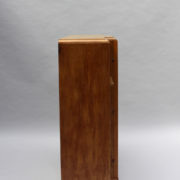 Good all original vintage condition, minor wear consistent with age and use. 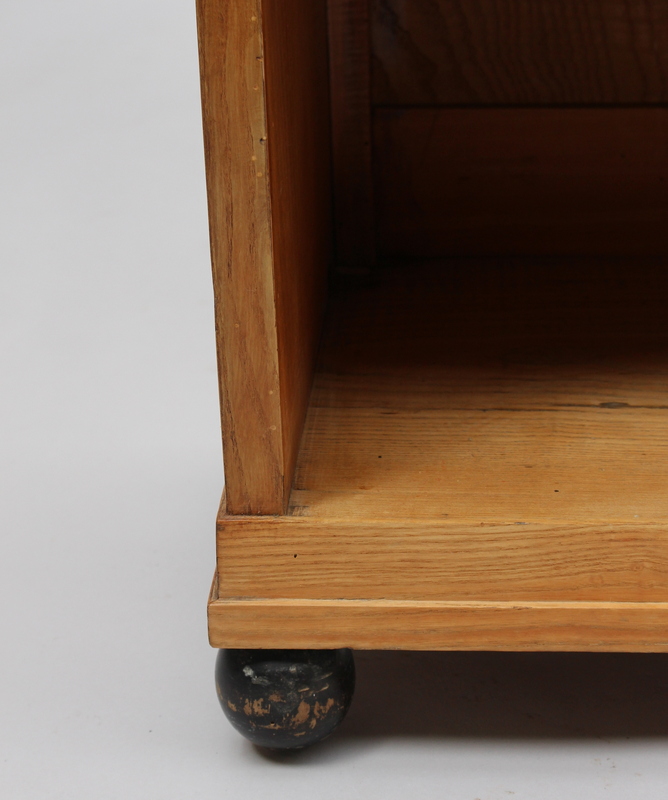 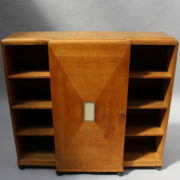 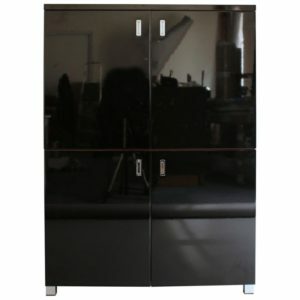 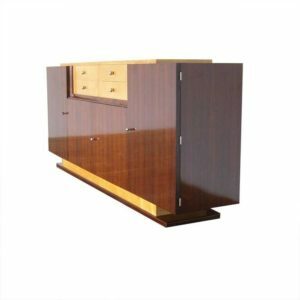 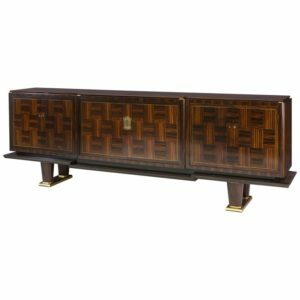 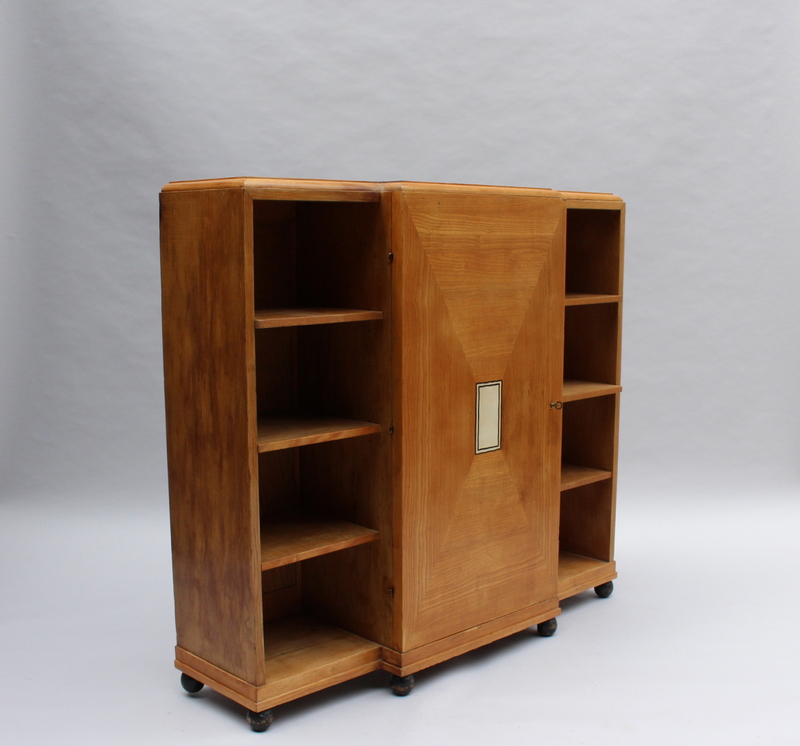 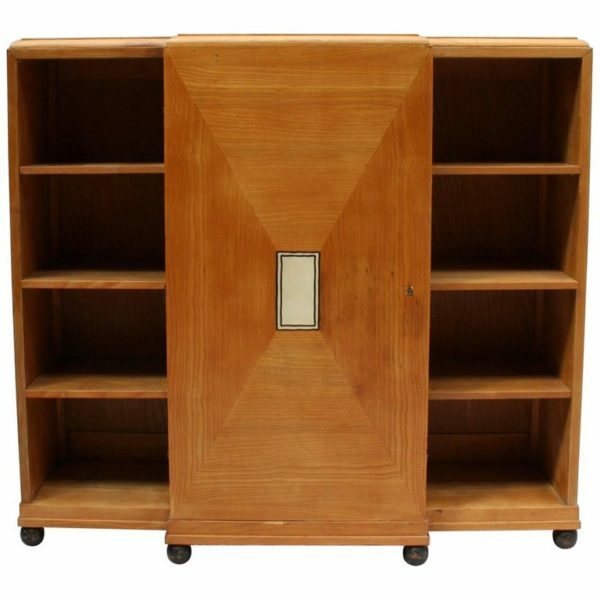 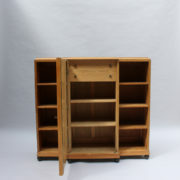 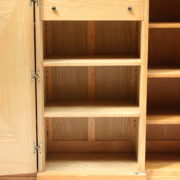 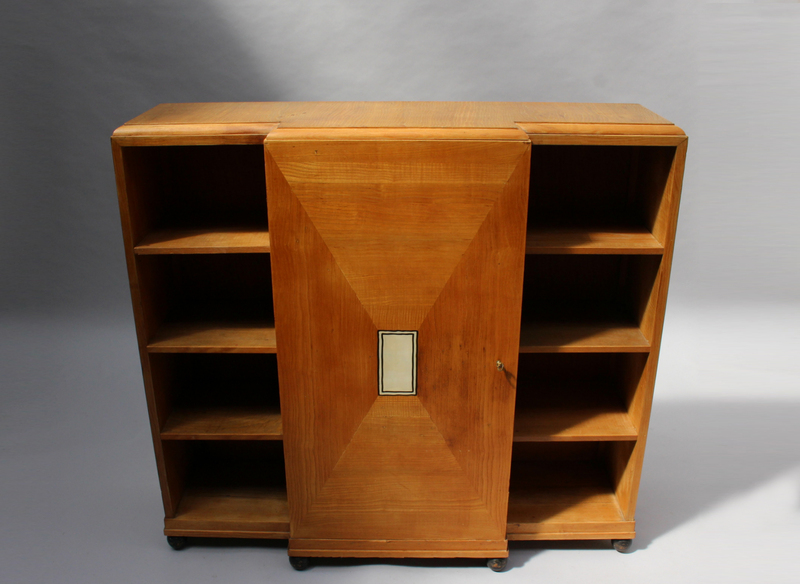 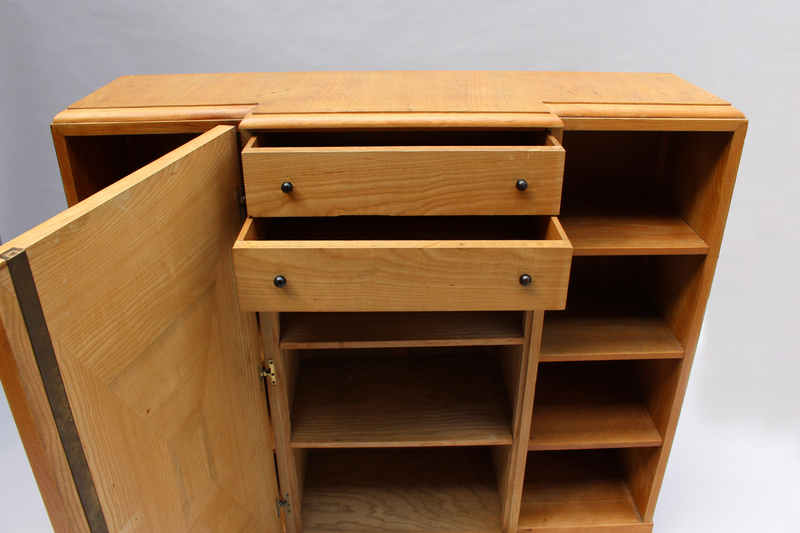 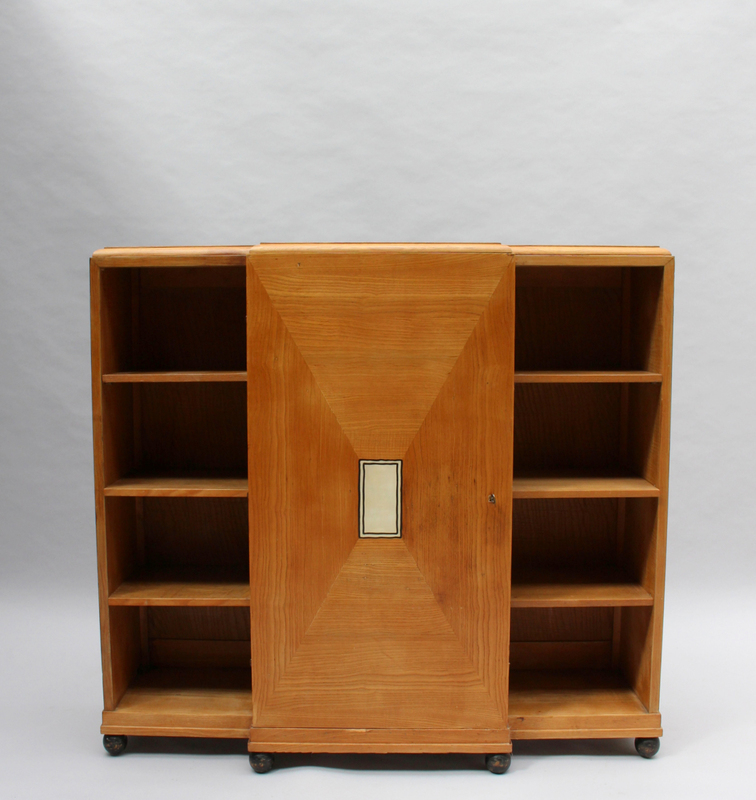 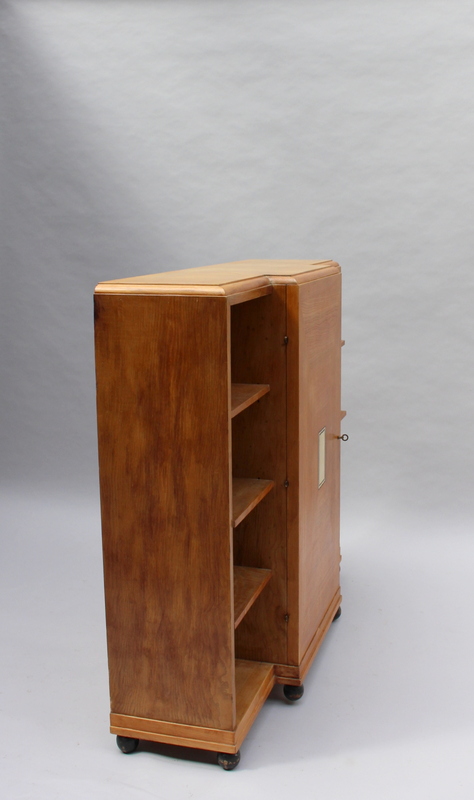 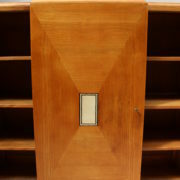 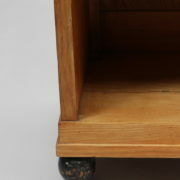 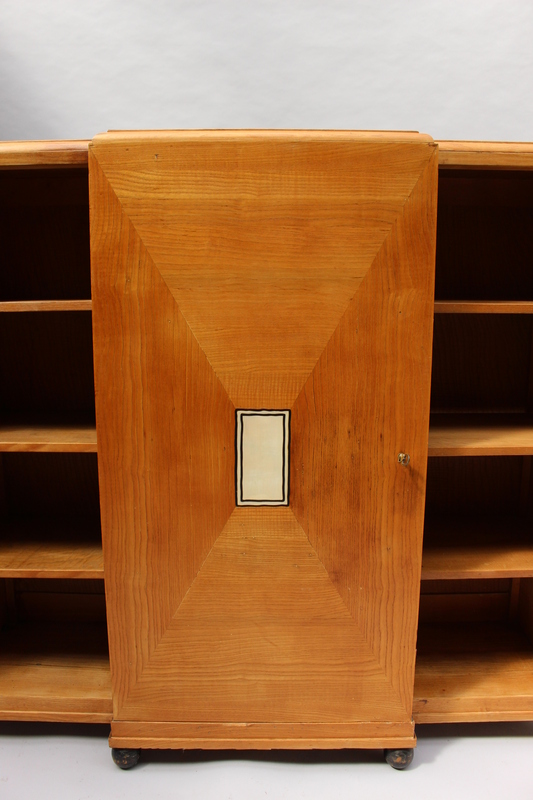 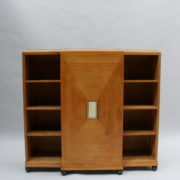 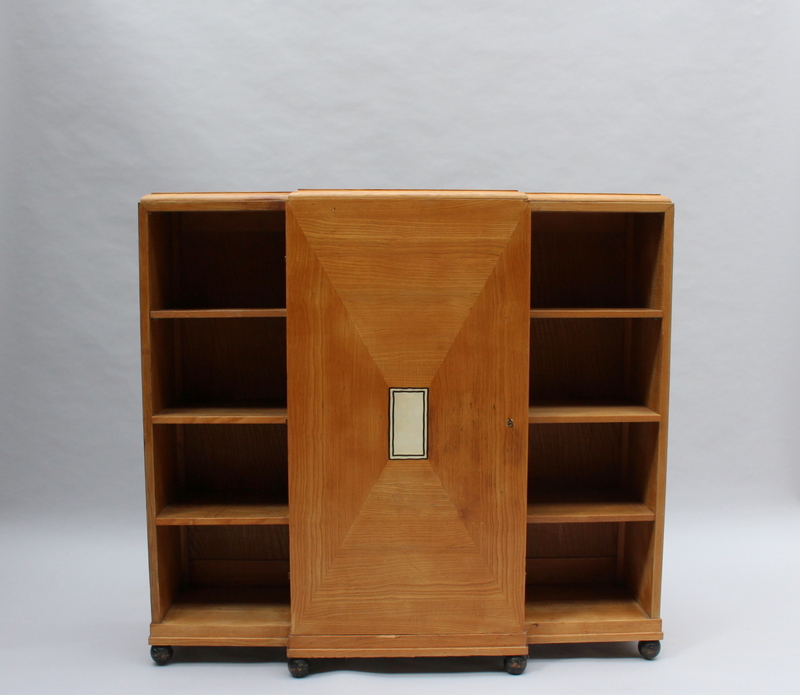 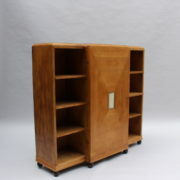 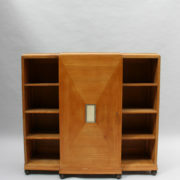 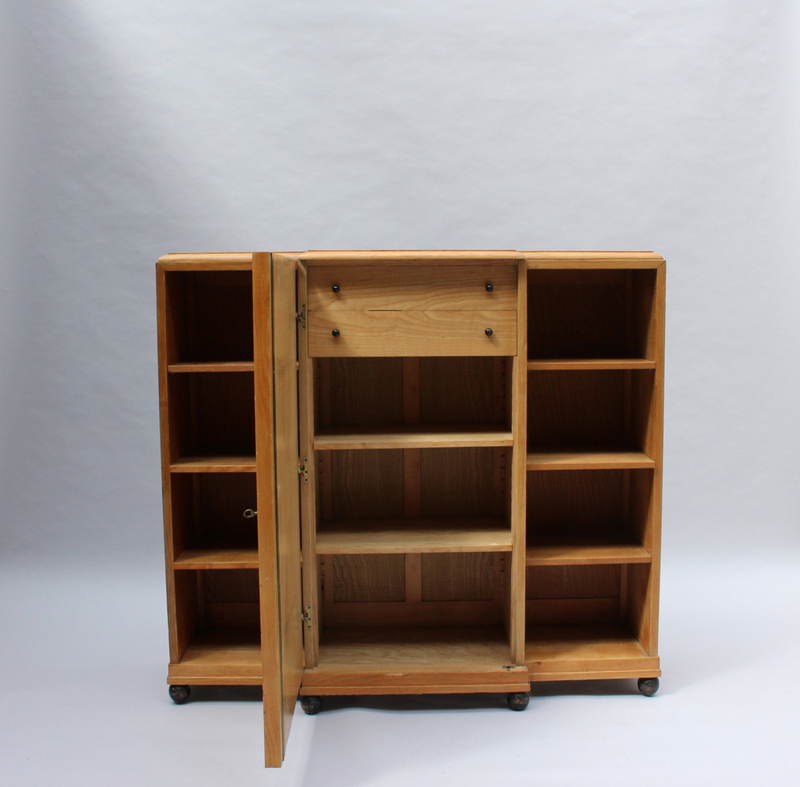 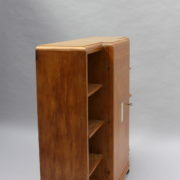 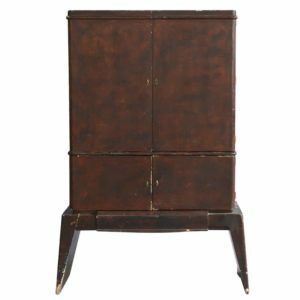 Soyez le premier à laisser votre avis sur “Fine French Art Deco Cabinet or Bookcase” Annuler la réponse.